Intermittent Fasting for Increased Health and Weight Loss – YOUR MIND MUST be strong, focused and committed to create a new way of life, especially a powerful new habit such as Intermittent Fasting. In this recording Lose Weight while you Sleep – Intermittent Fasting for increased Health and Weight Loss you will practice guided self hypnosis to commit your goals to your mind so you can actively and easily follow the necessary behaviours during your waking hours. It will be so easy doing it in your sleep. Weight Loss couldn’t be easier with Intermittent Fasting. Train your mind while you sleep to make the journey into Intermittent Fasting as easy as possible – set yourself up for success ! 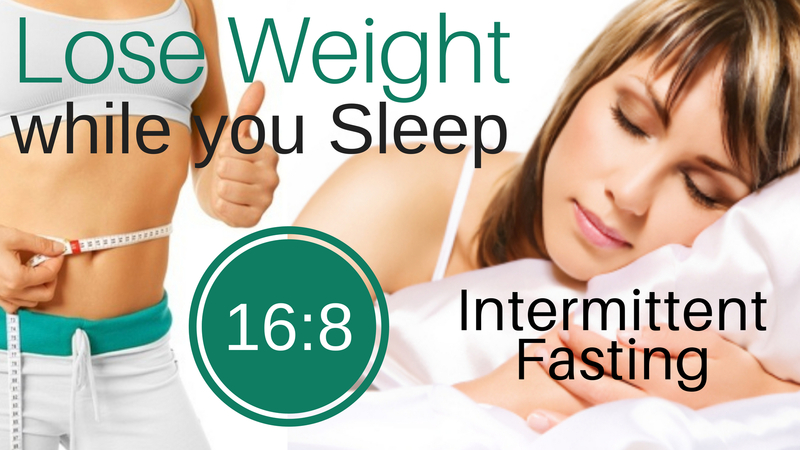 You will train your mind while you sleep to follow easily the 16:8 intermittent fasting plan. Experience the positive benefits of Intermittent Fasting which include better sleep, increased concentration, reduction in insulin spikes and easy fat loss. No need to take any pills or experience feelings of depravation as you commit your mind to success while you sleep. Your mind plays the greatest role in ensuring you follow through on your desires. Follow the habits you want during the day by setting your mind up as you sleep. Take advantage of your relaxed and open unconscious mind to retrain it adopt the Intermittent Fasting way of life. Lose weight while you sleep ! Please make sure to research fully the recommendations for Intermittent Fasting before you embark and if necessary seek Doctors input too. You may prefer to ease into Intermittent Fasting by building up the fasting period over a week or two. Be mindful to drink plenty of water. This recording will allow you to enjoy a full night of deep sleep while taking on the 16:8 Intermittent Fasting behaviours around food and fasting. It couldn’t be more simple just lie back, drift off to sleep and let your subconscious mind absorb the positive messages and enjoy the positive slimming results so you can lose weight while you sleep. Listen nightly, for 28 days, as you go to sleep and improve your relationship with your body and with food. Repeated listening can help you strengthen your own positivity and deepen the behaviours you would like to experience on a daily basis. Intermittent Fasting has been the secret to my losing weight success ! I’ve seen friends lose lots of weight doing it but when I first tried it a year ago I only lasted a few days. Listening to this 16:8 recording made all the difference. This time i found it so easy to stick to and now it is definitely a way of life for me. I haven’t weighed myself and I don’t know what I was when I started but my clothes are loser and I have a flat stomach. I listened most night for 1 month, I think that is what was suggested.